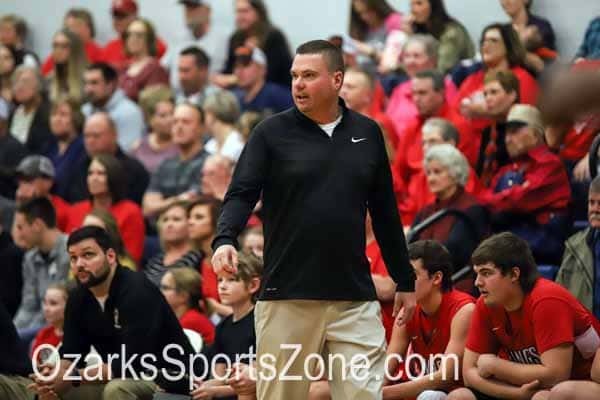 EDWARDSVILLE, Ill.— Drury won their third straight Great Lakes Valley Conference championship on Sunday winning the same way they have all season – with their defense. 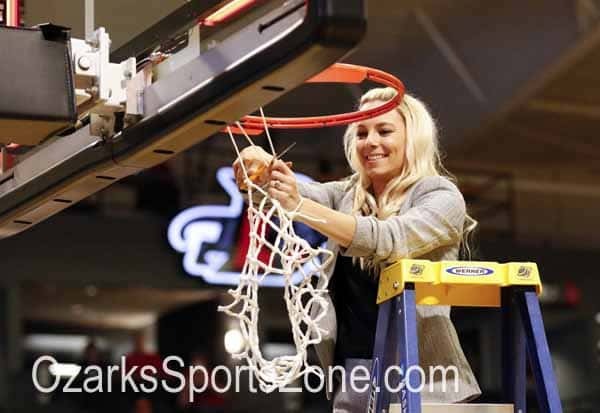 The Lady Panthers completed their three-peat holding sixth-seeded Bellarmine to 48 points in a 94-48 win in the GLVC title game at the Vadalabene Center in Edwardsville, Illinois. 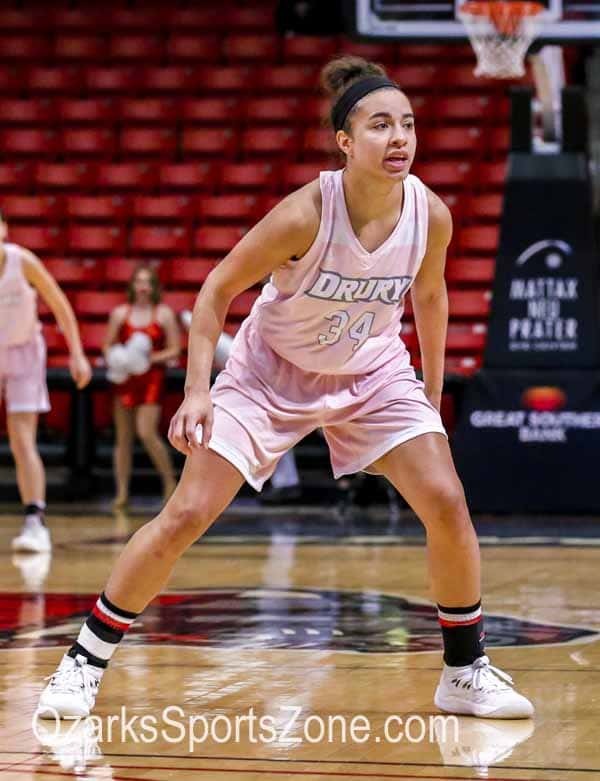 Drury improved to 31-0 setting a program record in consecutive wins, and they became the first team in GLVC history to win three-straight tournament championships as well as complete an undefeated conference regular season to go with a postseason crown. The Lady Panthers built a 42-17 lead at halftime after holding Bellarmine scoreless from the 4:17 mark in the first quarter to the 6:16 mark of the second period. 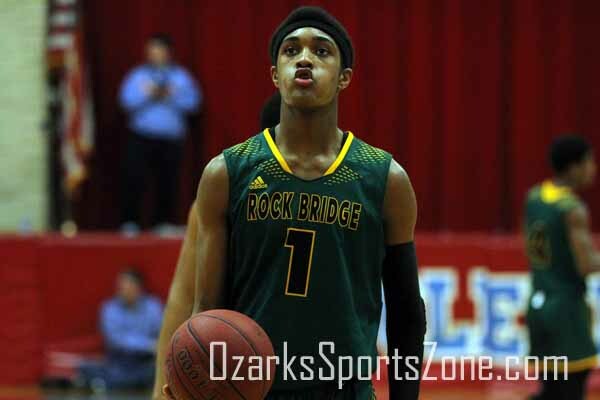 The Knights were held to 26 percent shooting for the game hitting just 14 of their 55 attempts and had 25 turnovers. Hailey Diestelkamp, who was named the tournament’s most valuable player for the second year in a row, led all scorers with 28 points and eight rebounds. 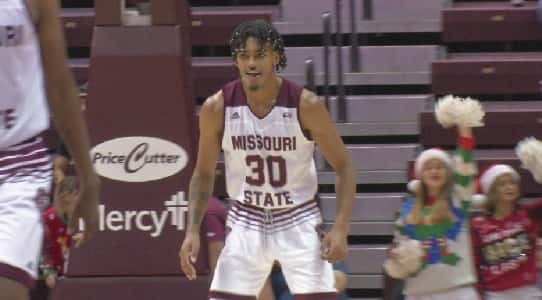 The junior from Owensville, Missouri added eight rebounds and three assists while playing only 18 minutes. Paige Robinson scored 18 points while Daejah Bernard added 11 with seven rebounds, three assists, and three steals. In addition to Diestelkamp being named MVP, Robinson and Bernard were also selected to the GLVC All-Tournament team. The Lady Panthers shot 51 percent in the game hitting 31 of their 61 shots and led by as much as 48 winning by the largest margin in the history of the GLVC championship game. Drury’s championship is their sixth GLVC title in program history having won the league title in 2018, 2017, 2015, 2010 and 2008. 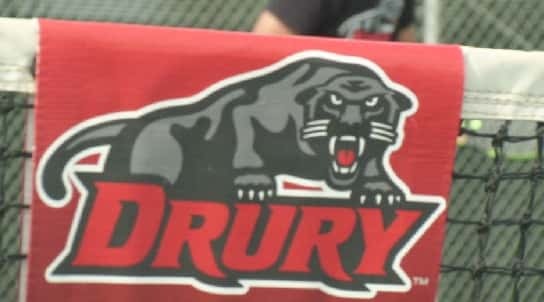 It is the program’s eighth conference championship overall with Drury’s two titles in the Heartland Conference in 2005 and 2004. The win clinches an automatic berth for the Lady Panthers in the NCAA-II tournament. 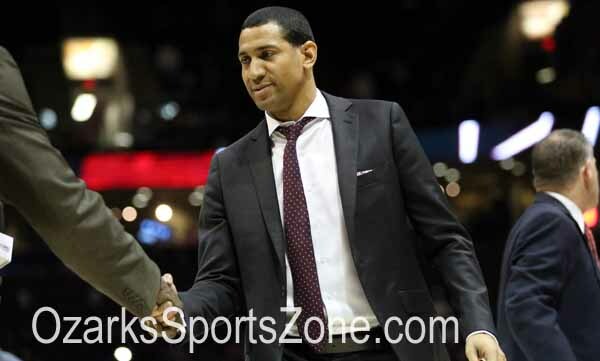 A formal announcement on the bracket and Drury’s selection as a potential host site for the Midwest Regional will be made late Sunday night.